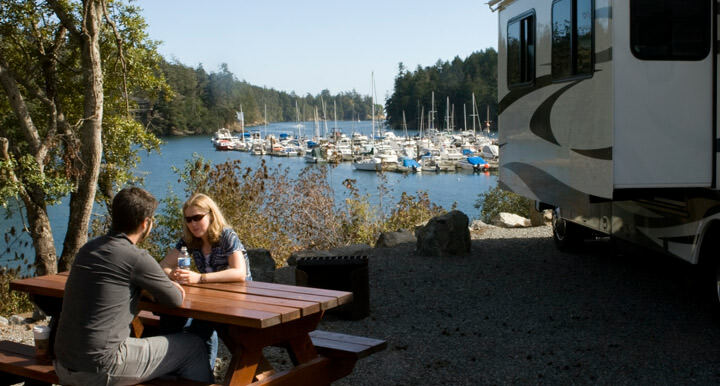 The Travel British Columbia website is owned by the BC Lodging and Campgrounds Association, and has information on camping, tenting, RVing in BC and alternative lodging listings to hotels such as cottages, cabins, lodges and glamping (glamour camping). 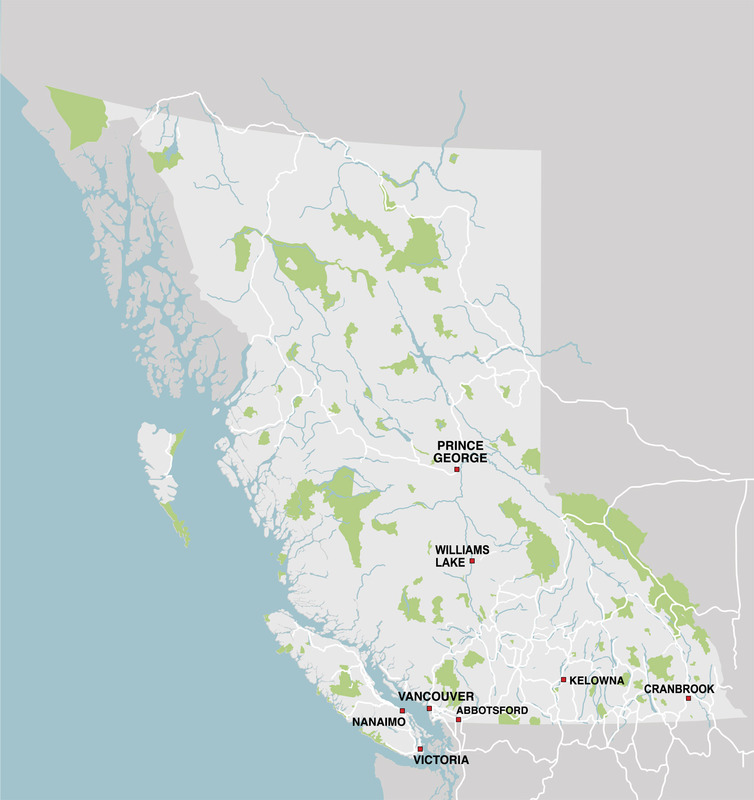 Designed to help people find information about the kinds of travel or vacation experiences they can encounter in British Columbia the site assists tourists, campers and RVers in locating a range of accommodations including lodging, campgrounds and RV parks, with links to maps, circle tours, camping and RVing tips, travel information and more. 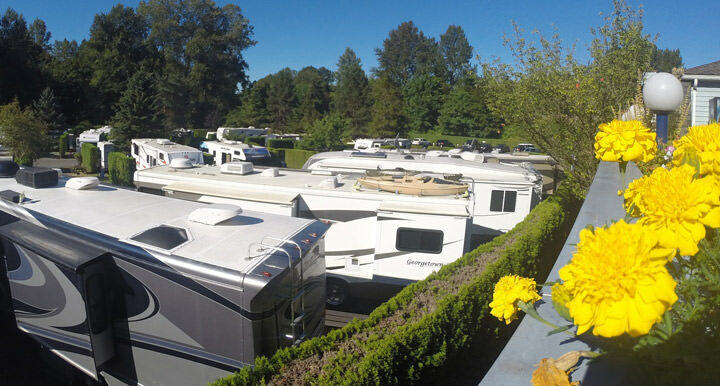 Touring in a motorhome, 5th wheel trailer, caravan or by car is the ideal way to experience British Columbia’s natural beauty. So why not visit the majestic peaks of the Kootenay Rocky Mountains, or listen to the pounding surf of the Pacific Ocean off Vancouver Island, alternatively learn about Native Cultures in Northern British Columbia, or fish pristine lakes in the Cariboo, try golfing some of the world’s finest courses in the Okanagan, or view the abundant wildlife of the Thompson, or take in the sites of Vancouver and Whistler. British Columbia is a land where the things to see and do are as diverse as the landscape, its people, and your imagination.